Planning a trip to the romantic, adventurous world of Paris can be a once-in-a-lifetime trip for you and your family. You can definitely make the most of it and create a memorable time by following a few tips and suggestions that will not only keep a smile on your face, but also a few dollars in your pockets. You can attend a free fashion show every Friday at The Galeries Lafayette fashion show. There are also free organ concerts every Sunday afternoon at 5:30 p.m. at the Saint Eustache Church. 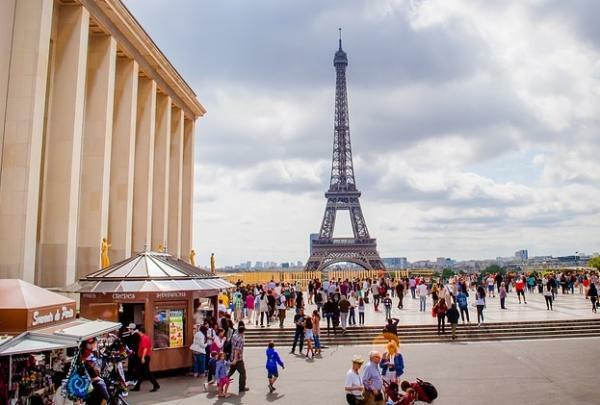 Other free attractions include taking walking tours or going downtown to watch the Parisian citizens work. How delightful it would be to watch the chocolatiers, the cheese-makers, and the furriers go about their daily work. Do this before your trip so that you can lock in a competitive rate. Vacation rentals more akin to home surroundings, and for the value, a lot better than staying in a hotel room. Plus, there is more freedom and many more amenities available to you. This not only keeps your budget in line, but keeps you from carrying around fistfuls of cash in a strange land. Cards can be replaced, cash cannot. Wait until you arrive in Paris before you purchase any Euros. You’ll save anywhere from 8-9% over the fees at an American bank. Also, use ATMs in the airports and French train stations since the fees are also substantially cheaper there. Only bring American money for emergency purposes. In Paris, sodas are priced at import prices, so they can cost as much or more than bottled waters. The tap water is far less expensive than bottled water also. Drink the wine, not sodas, if you have a choice. The investment in this purchase is well worth it, since you’ll likely be spending money on something discretionary during your visit. This passport entitles you to enjoy tourist deals at local attractions, stores and museums. For those international calls, your cell phone will actually be cheaper to use, and significantly cheaper than the hotel phones. U.S. carriers will likely offer more economical plans than international ones, so you’ll be able to save a few dollars in this area. Don’t buy at the local boutique, since this is where those hidden markups lie. 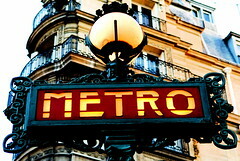 Shop at the more economical Parisian shops like Printemps or Galeries Lafayette. Or, you can buy and use the tourist card to get discounts up to 10% on all of your purchases. 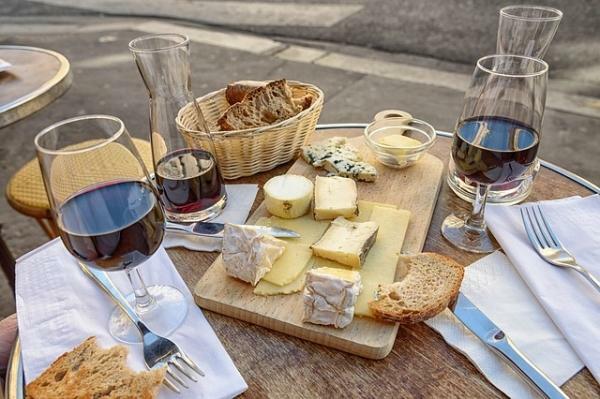 This is one of the top tips if you really want to save cash in Paris. 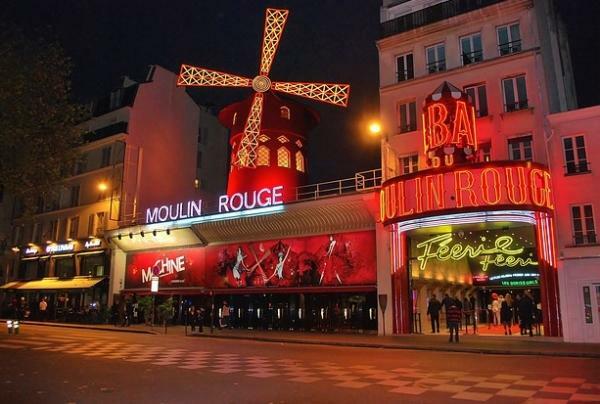 Although Paris is definitely a tourist attraction, you don’t have to expend all of your tourist dollars to have an enjoyable time. These few suggestions will ensure savings for you. It will be well worth the trip when you arrive back at home and your bank account hasn’t taken a drastic hit from your Parisian adventure. Jessy the author of the “Nine not so obvious ways to save cash in Paris” is a creative travel blogger and full time travel writer in the French media.